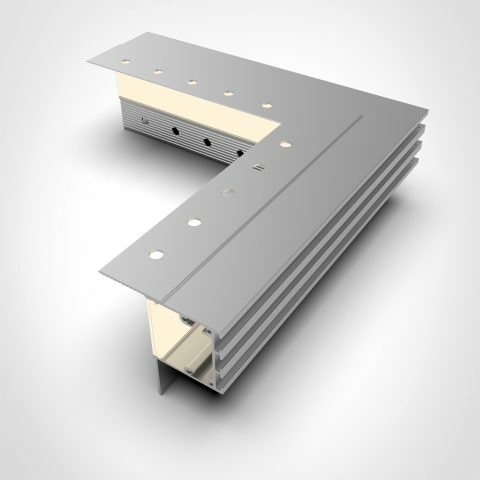 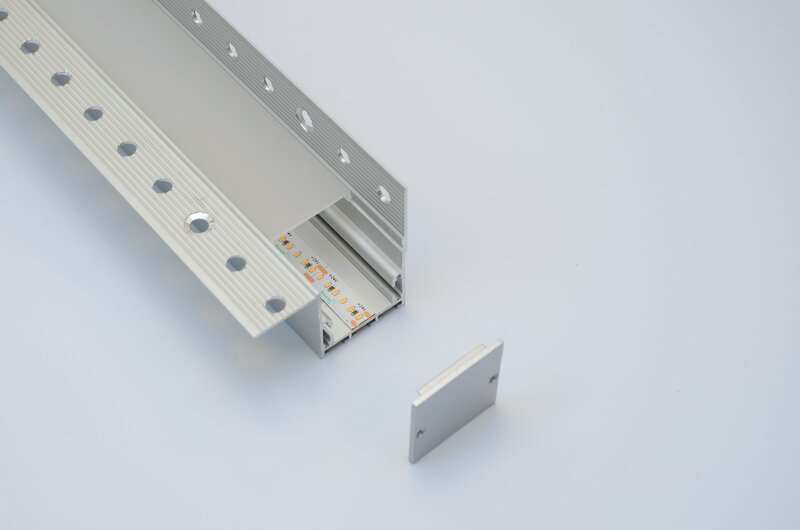 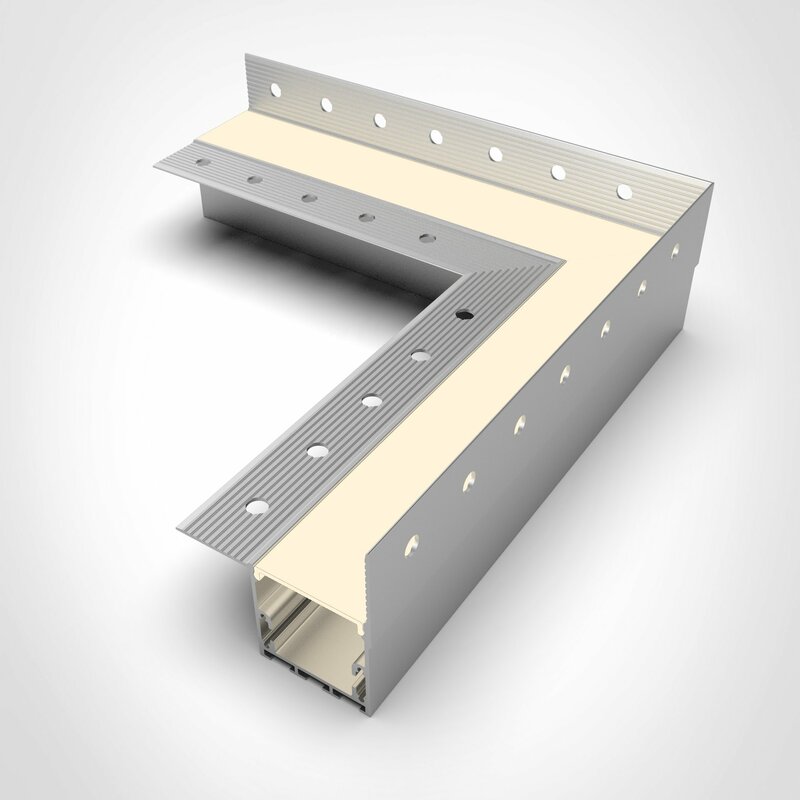 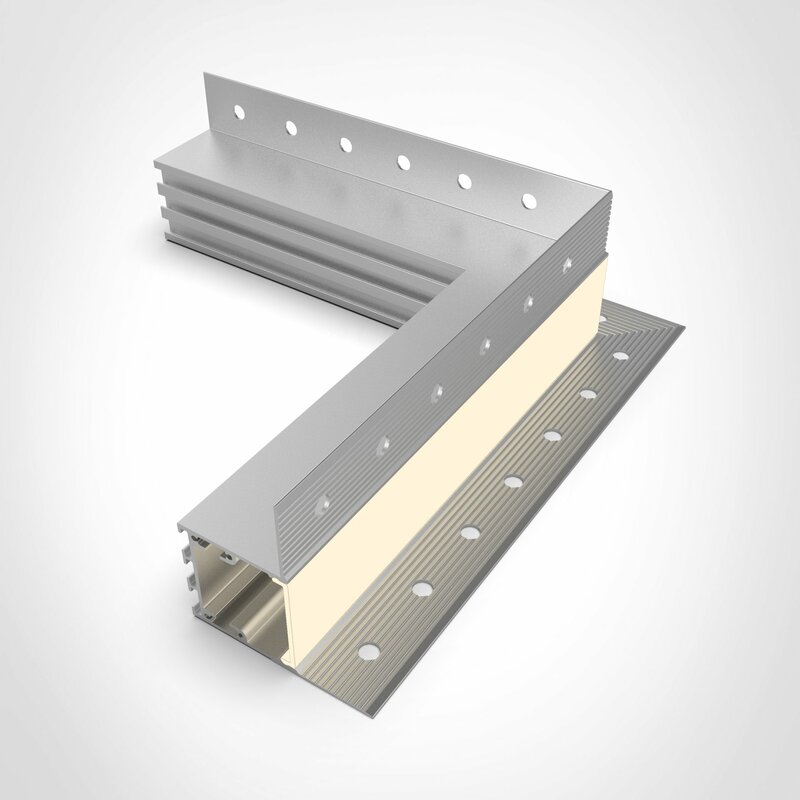 The newest ALP-6e profile is ideal for recessed plasterboard edge applications, perfecting flush ceiling to wall installations with a seamless linear effect. 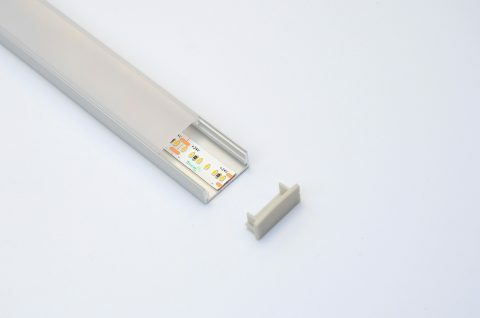 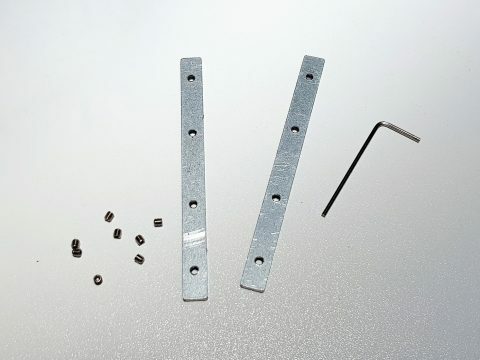 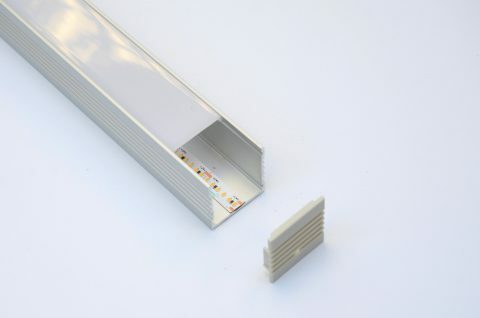 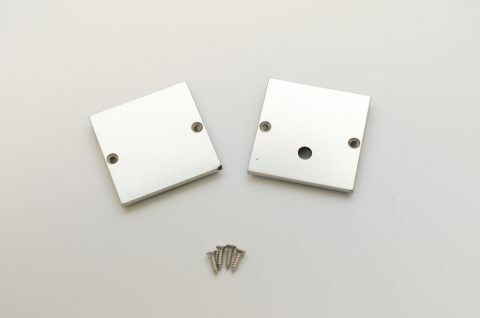 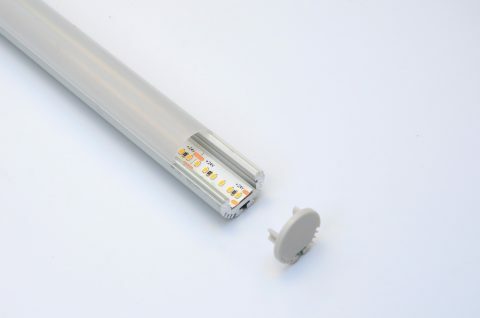 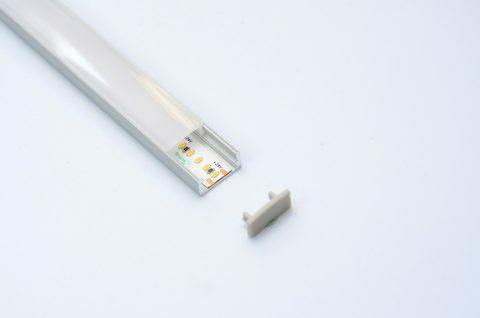 It is also available in internal and external versions with pre-made connectors. 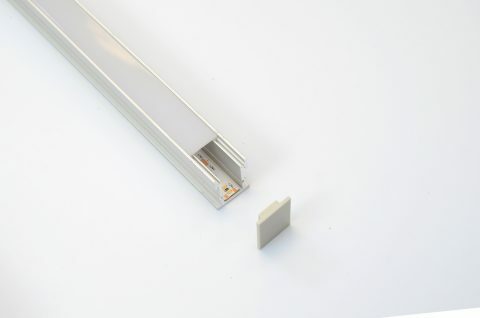 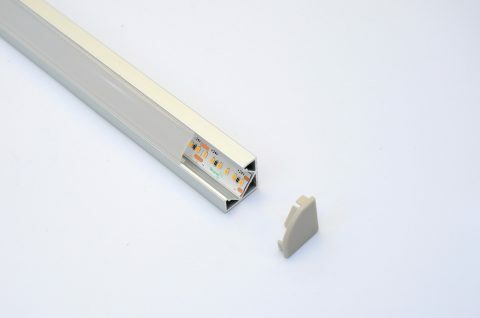 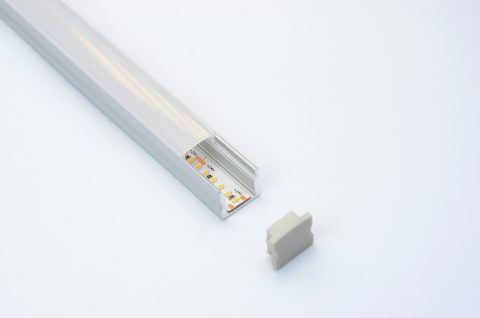 The Teucer Modular profile range comes in a silver colour as standard with polycarbonate Opal diffusers as a set. 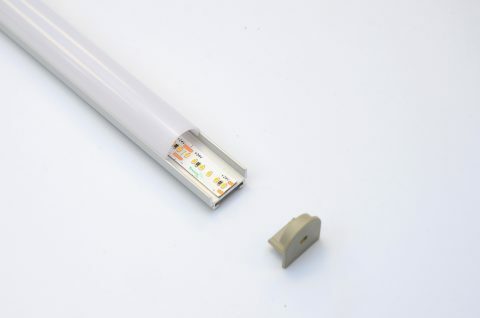 Additional black and white profile options are available on request.